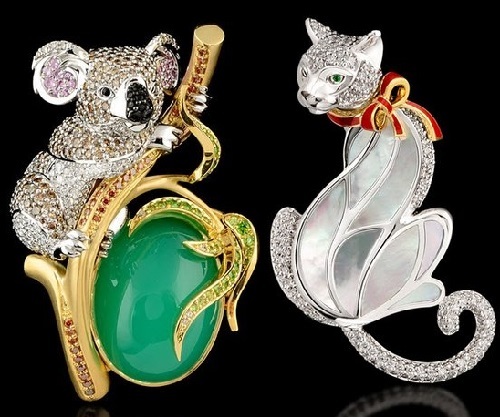 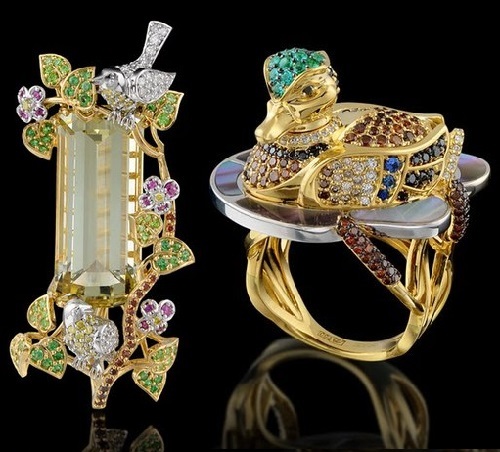 The history of jewelry house Master Exclusive began in 2008. 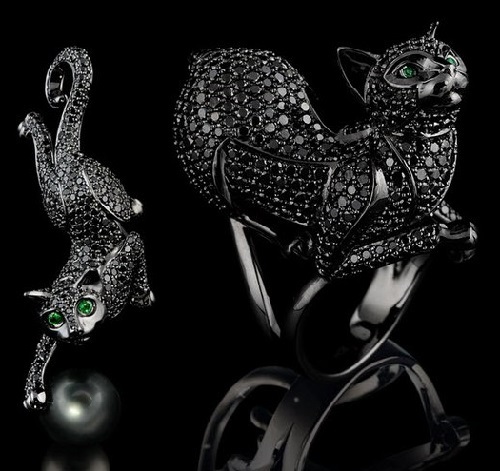 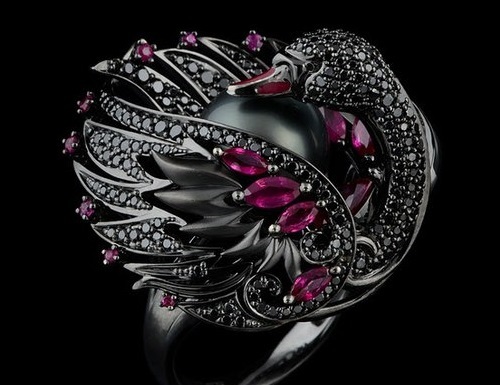 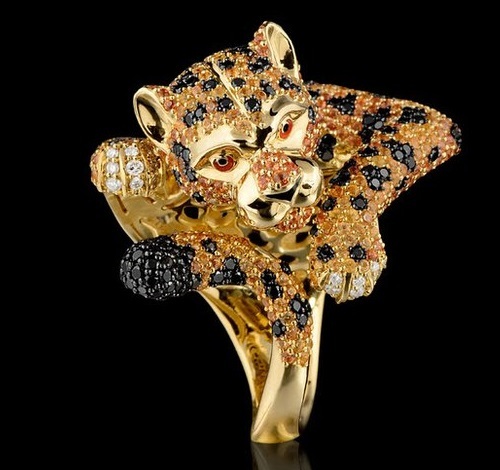 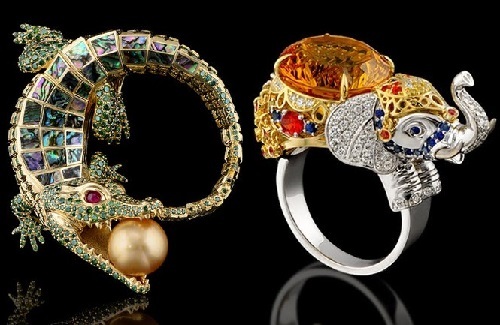 Masters manually create a truly exclusive jewelry. 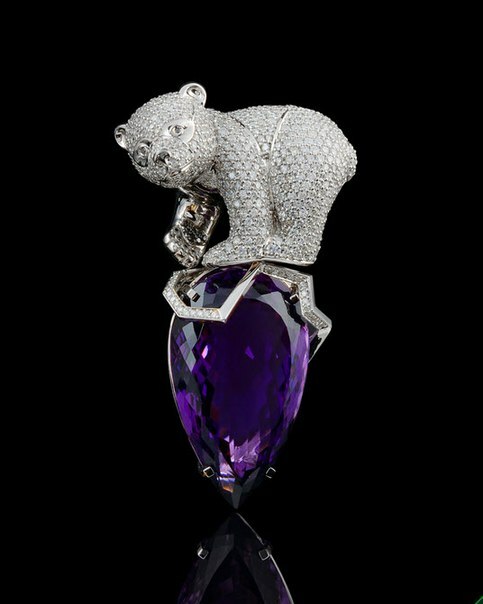 Each product comes into the world through coordinated work of artists, designers, jewelers, foundry, diamond cutters and polishers. 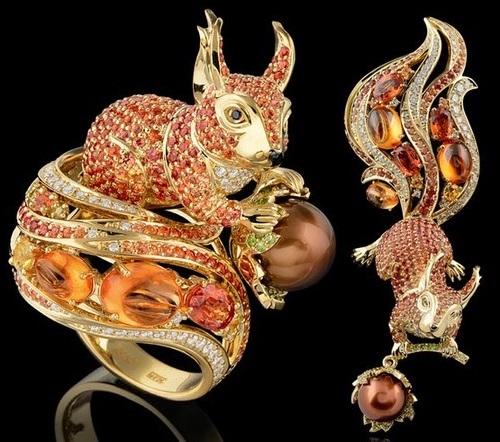 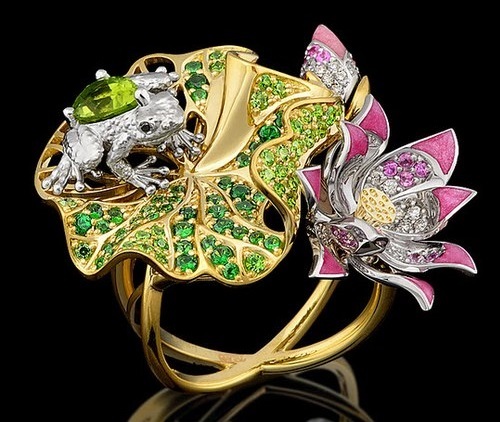 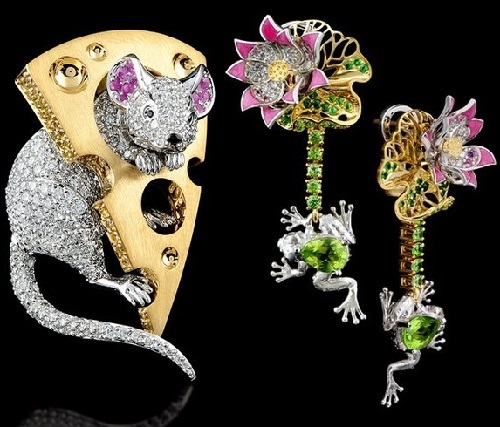 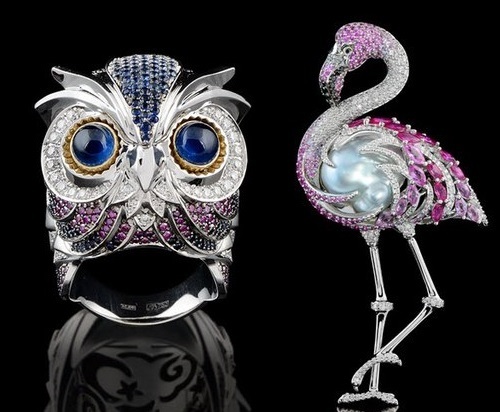 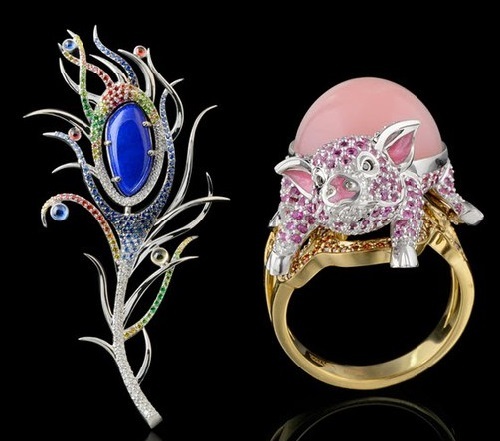 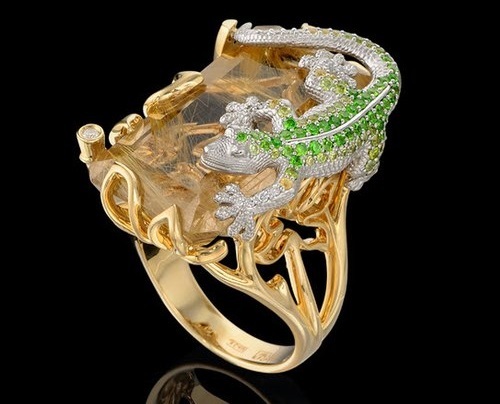 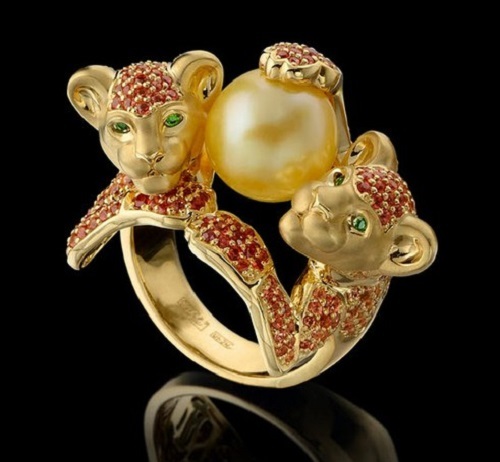 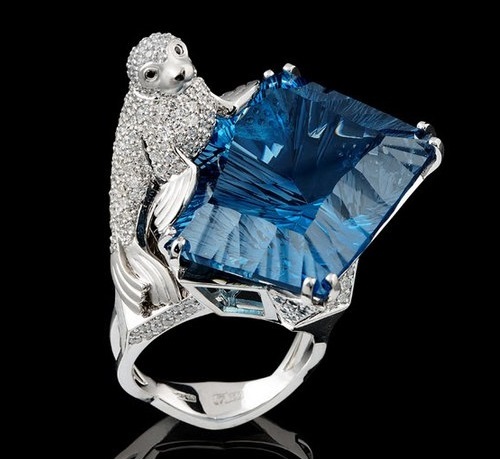 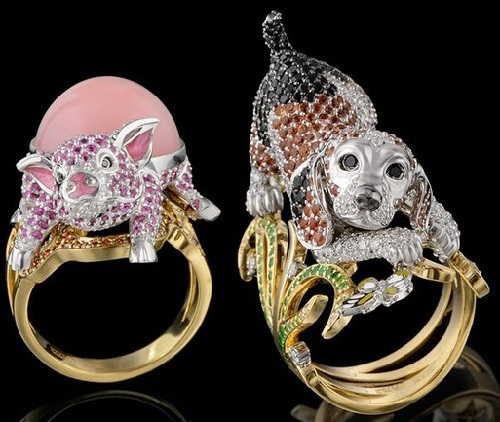 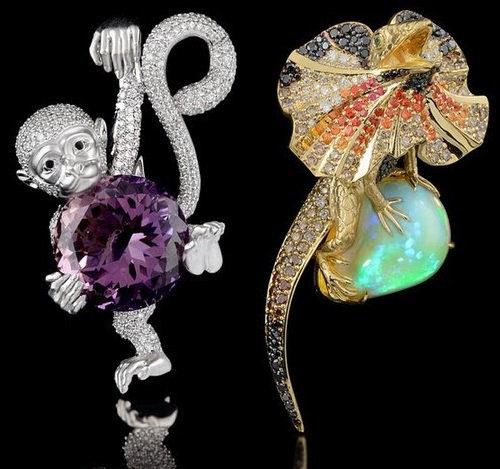 Modern technology has opened a large space for jewelers experiments and allowed to create true masterpieces. 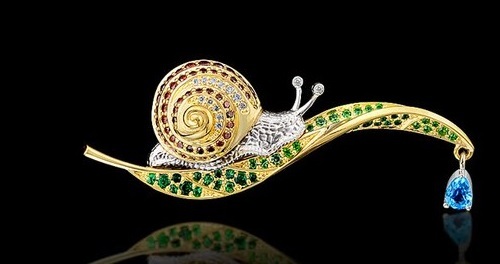 The main source of inspiration for the artists is changeable and unique nature. 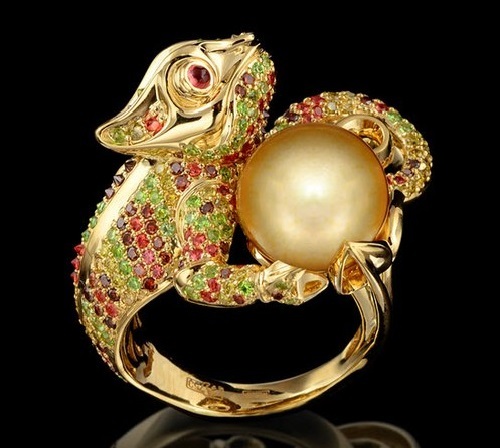 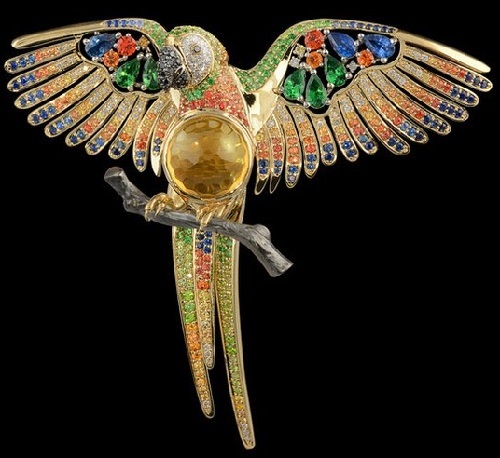 The materials jewelers use in their artful work are exclusive large and medium-sized gems, sapphire, topaz, ruby, emeralds, precious metals, diamonds. 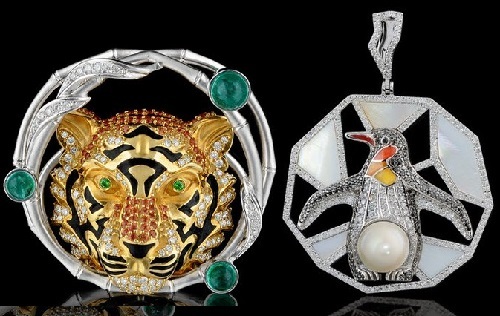 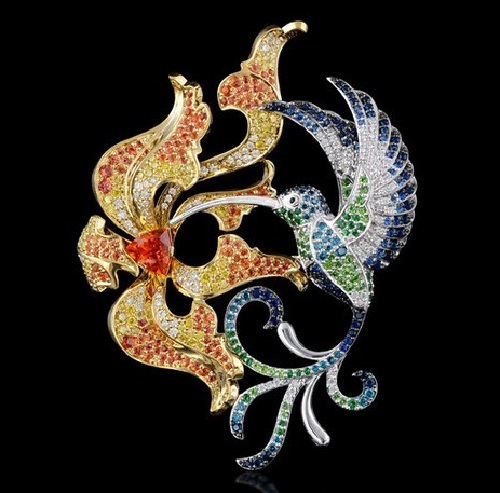 Creative credo of the jewelry house is that each ornament must be unique, to give genuine joy and emphasize individuality and status of its owner. 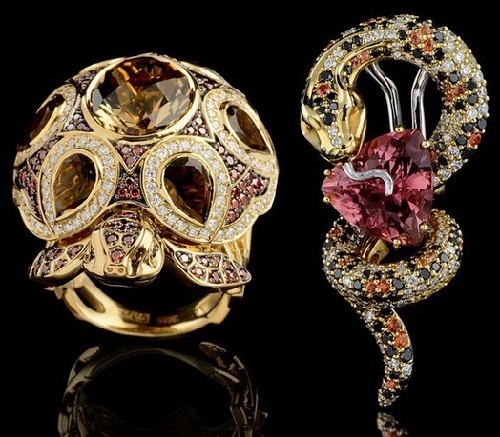 That’s why every product has its own mood, its own music, its poetry and, of course, has its own history. 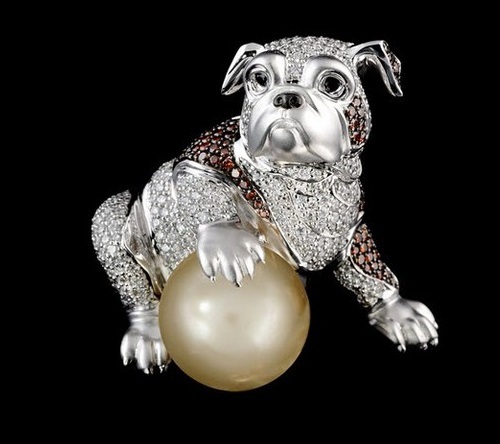 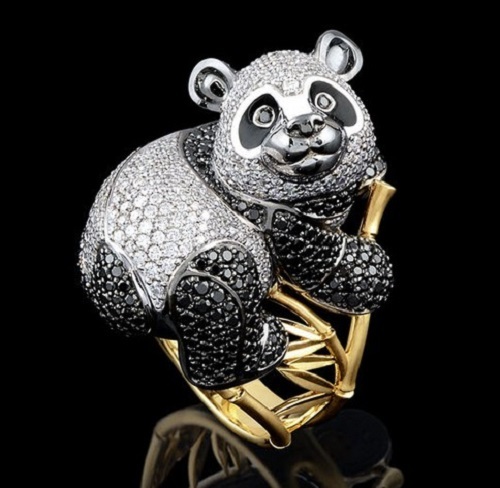 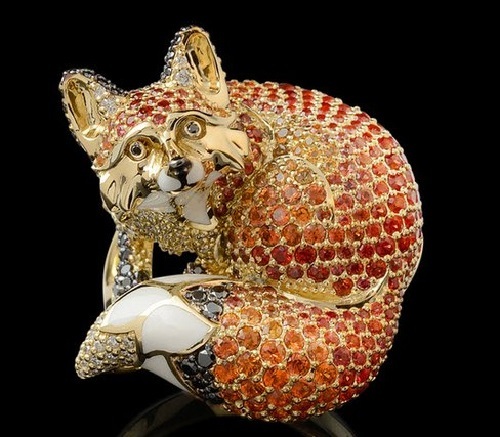 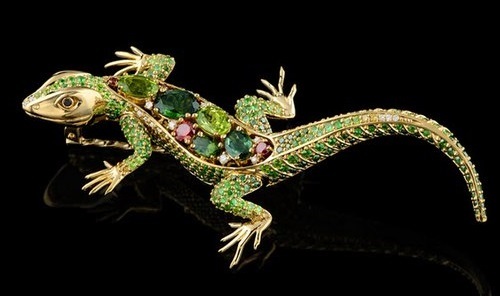 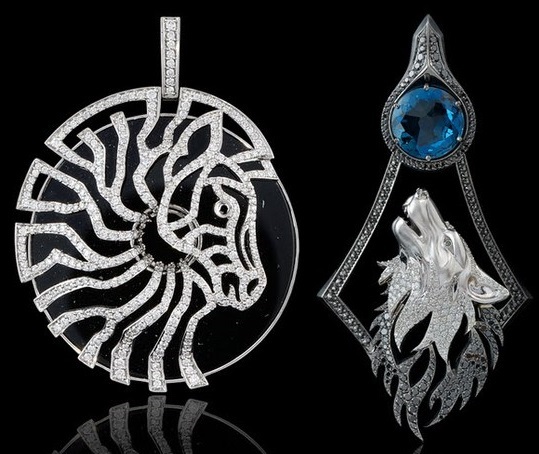 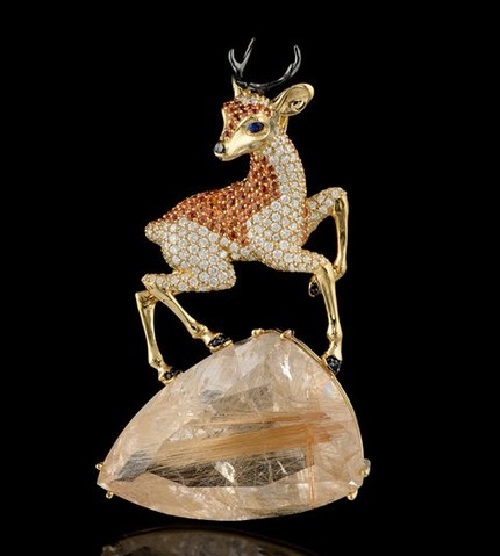 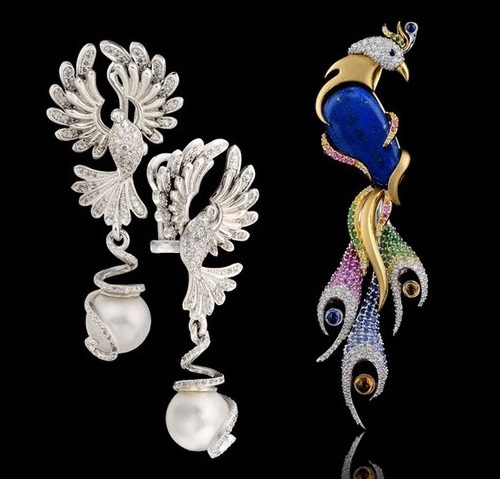 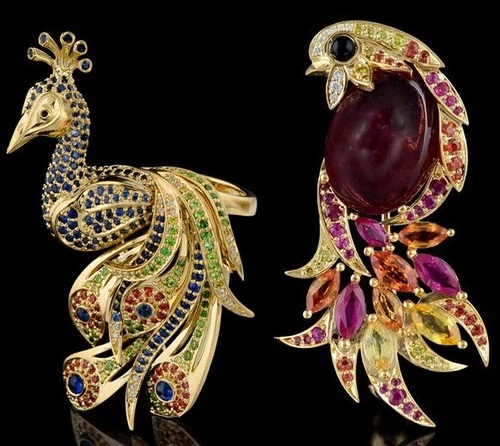 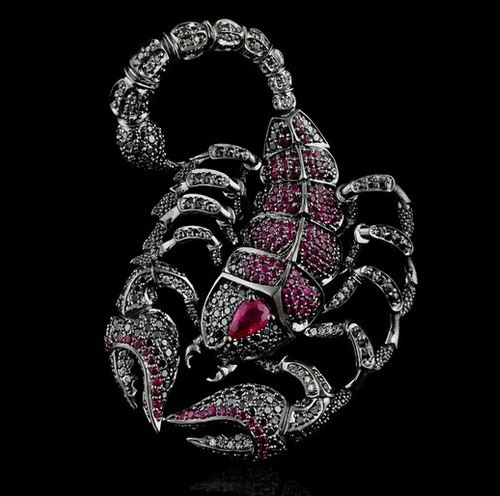 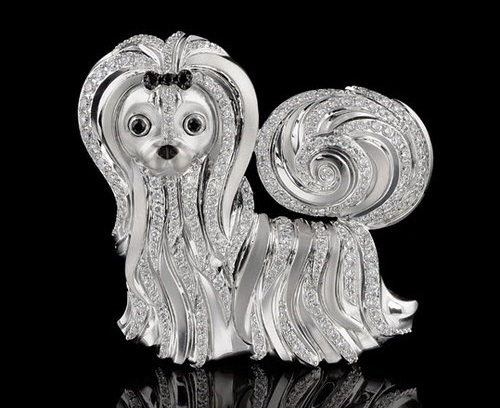 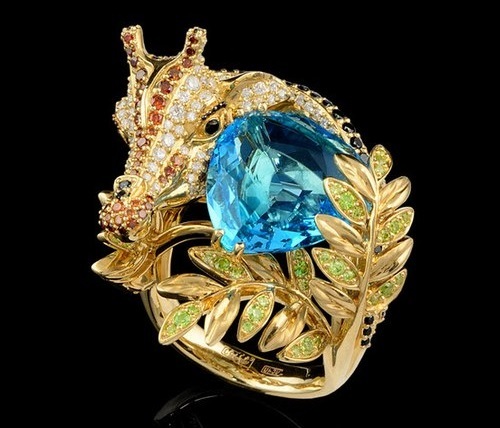 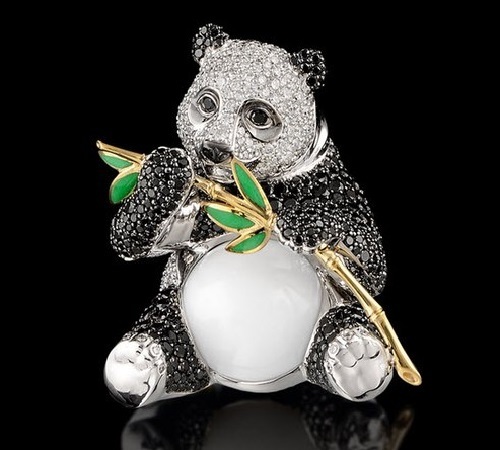 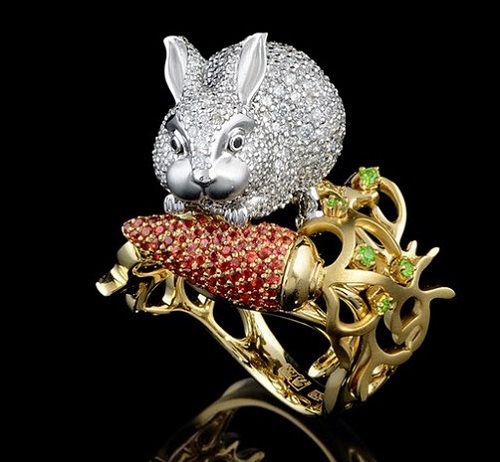 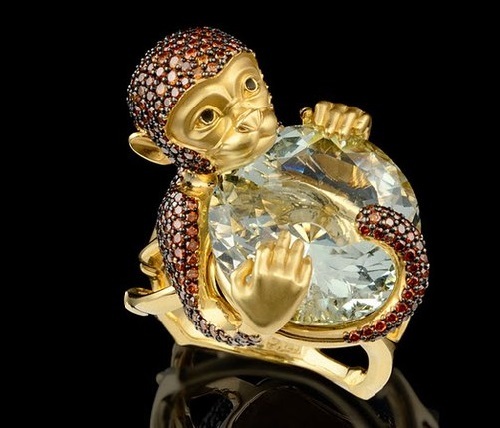 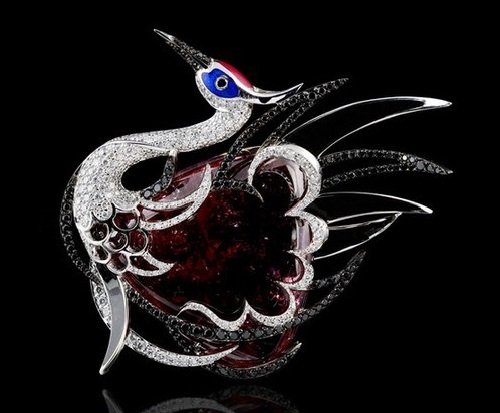 In the collection of the house – gold, diamond rings, earrings, necklaces, bracelets, cufflinks, brooches, pendants. 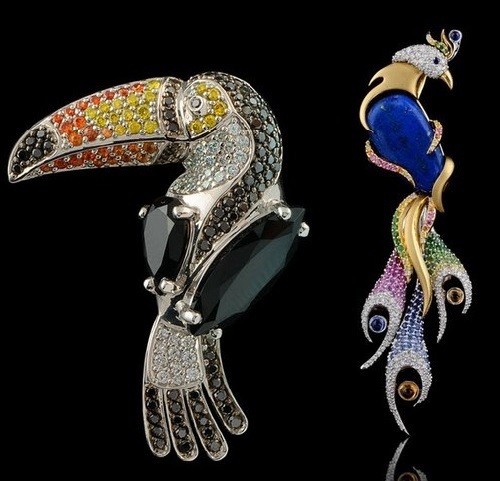 Variety of materials and creative imagination of artists create a lot of original distinctive collections: loose gemstones disclosed petals of exotic flowers, in sparkling facets freezes sweet aroma of fruits and berries, shiny scales of precious inhabitants of the deep sea and bright plumage of tropical birds.